While most public washrooms are not known for their plentiful amenities, this one really takes the cake for doing the barest minimum. The open air public washrooms have spaked concerns online. 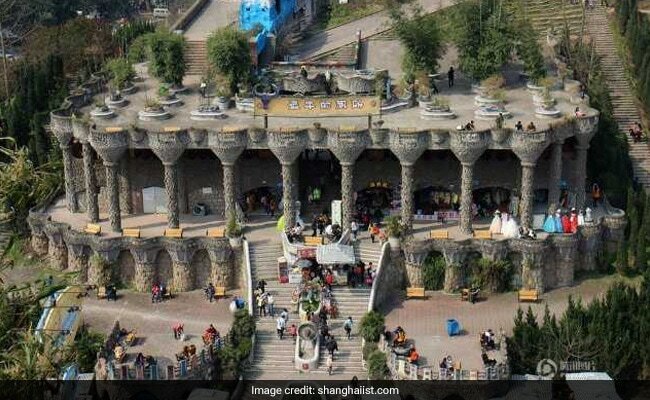 While most public washrooms are not known for their plentiful amenities, this one really takes the cake for doing the barest minimum. 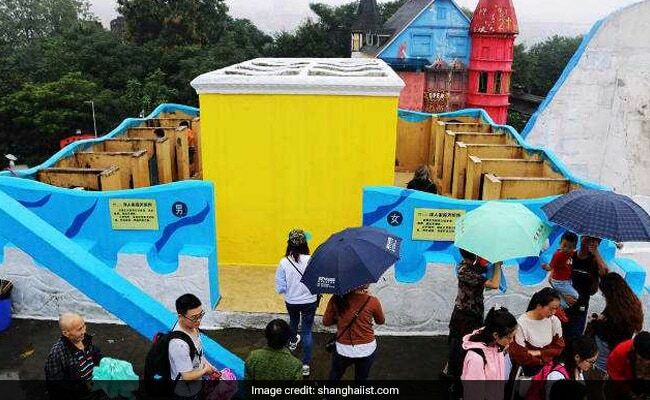 A tourist site in the city of Chongqing, China, has gone viral for their open air toilets with no ceilings. 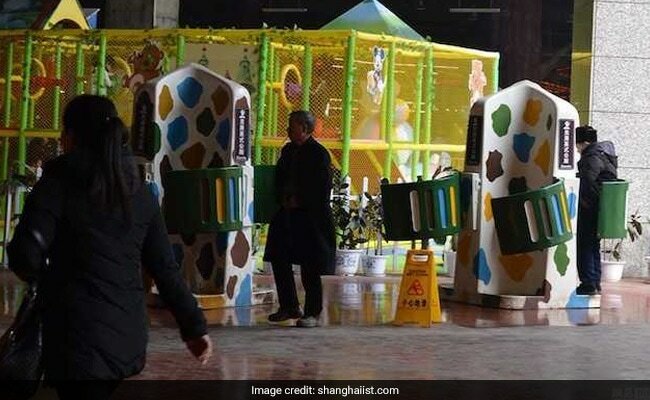 According to the Shanghaiist, the open plan toilets drew many shocked comments from concerned netizens as people who had to use them were forced to take umbrellas inside. 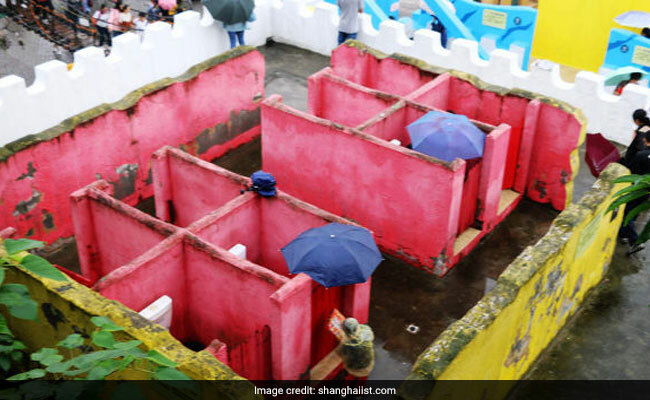 The stalls for men and women in the public washroom have colourful walls but no ceilings, leaving people worried about prying eyes. 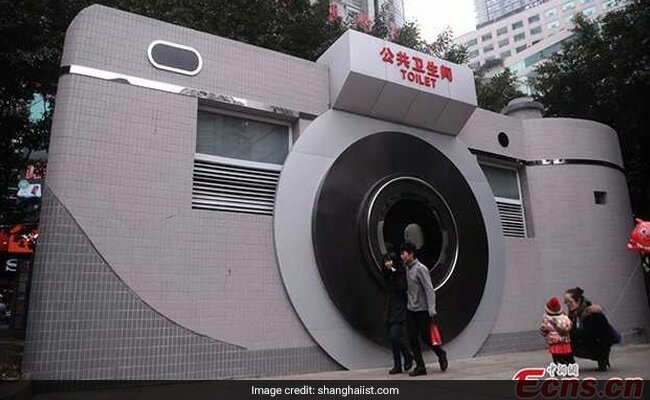 This, however, is not the first time that Chongqing has experimented with outlandish washroom designs. The city is, in fact, well-known for them.